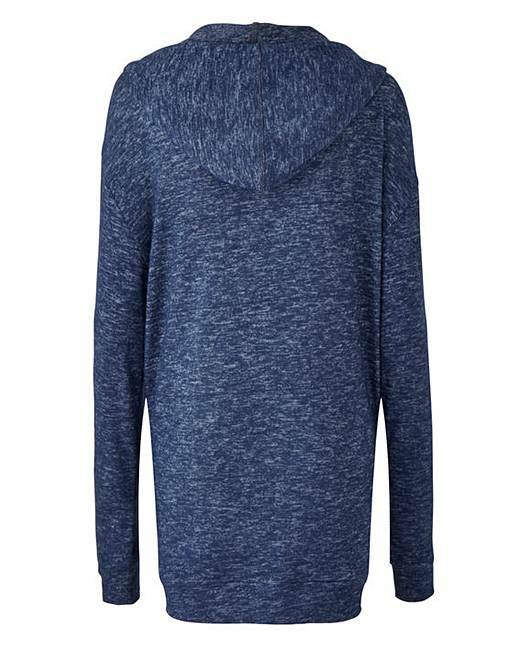 Soft Touch Zip Through Hoodie is rated 4.7 out of 5 by 9. 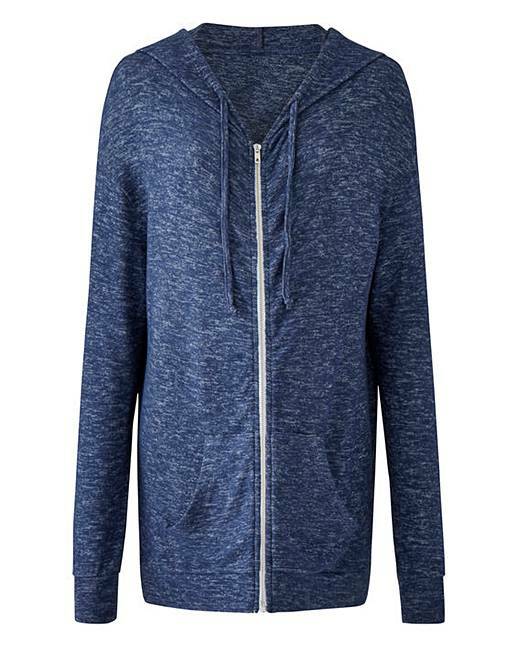 Lightweight zip-up hoodies are a perfect transitional layering piece. 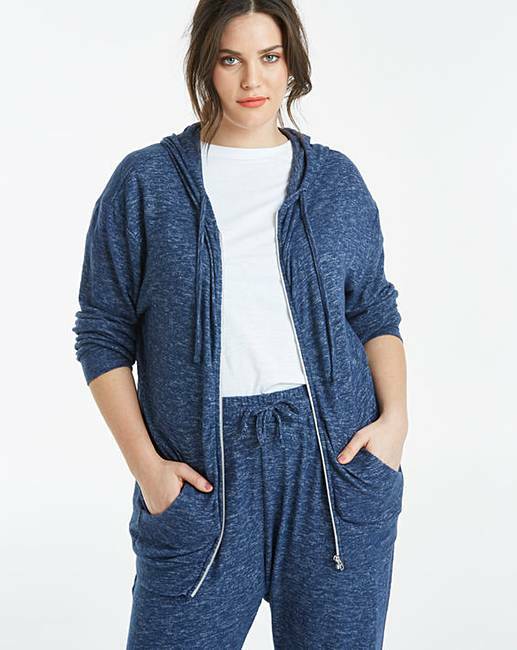 Featuring deep pockets, cuffed sleeves and zip fastening to the front, we love this soft touch version for extra comfort. 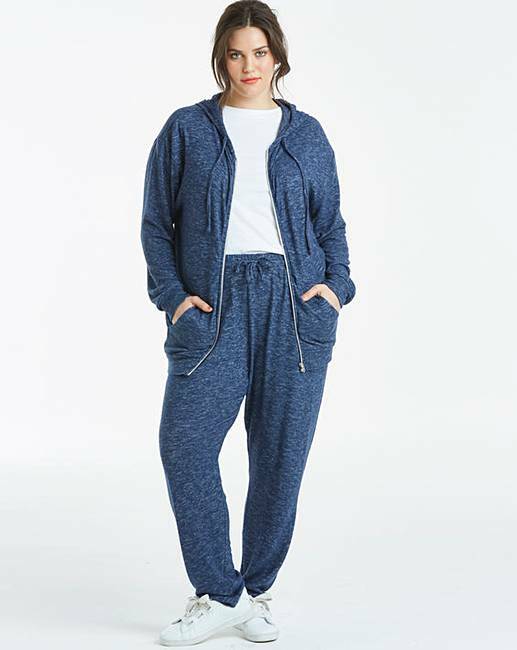 Pair your hoodie with blue jeans and trainers for the ultimate casual look. Rated 5 out of 5 by SManc from Great soft Hoodie - Bought two! Like the soft touch - especially for in the home and holiday. So bought two sizes to chevck and kept them - Larger for in the house and the smaller for holidays as soft cotton. Rated 4 out of 5 by Viv 38 from Lovely material Very comfortable, material very soft . Good value for money. . Rated 5 out of 5 by sezhughes93 from lovely lovely and soft, nicely baggy without looking overlarge. Blue is a great shade for waering with jeans. Not too thick but warm enough. Rated 3 out of 5 by MrsBucko from Soft hoodie I nearly sent this back, as I expected it to be somewhat thicker weight fabric. It's really oversized as well - I could have gone down one, maybe two sizes. It's very soft & I needed a soft new hoodie for traveling so I kept it. A little bit pricey, considering it's so light weight & doesn't fit very well (too big).